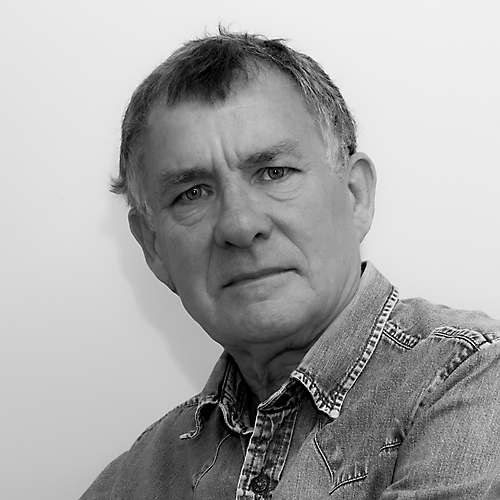 Derek was born in 1952 in South Wales. On leaving school he trained for a while as a photographer and then worked for many years in sales and marketing. In 1998 he gained a Bachelors Degree in Science followed in 2003 by a Masters Degree in Literature. For eight years he taught Environmental Science in adult education. 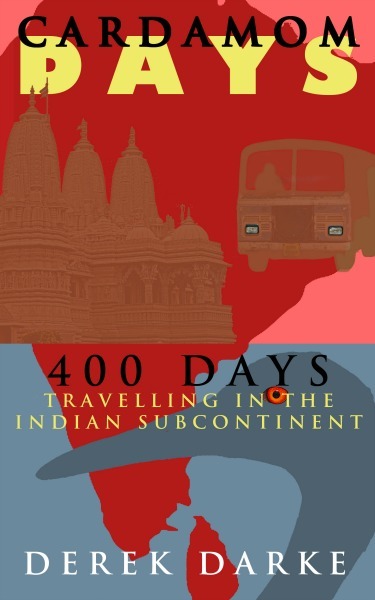 In 2013 he and his partner, Carol, headed off on a 400-day journey through the Indian Subcontinent. It was extraordinary. Having given up their jobs and comfortable lifestyle Carol and Derek hoisted their rucksacks onto their backs and headed off on a journey around the Indian Sub-Continent. The plan was partly to take in as much of the ancient culture and spot as much wildlife as possible, but mainly it was to rub shoulders with local people in the many towns and villages they were to visit, which meant travelling mostly on local buses and staying in home stays and guest houses. The trip began with a short stay in Sri Lanka, somewhere they would visit again at the end of the journey, and then continued into India where they took six months to travel towards the Himalaya before entering Nepal. The journey took them to bustling temple towns, quieter rural areas where the world seemed to have stood still and into hot deserts and cooler mountains. They encountered lions and tigers, rhino and snakes, enjoyed friendly hospitality and fed upon freshly cooked food from street traders and in scruffy dhabas. This was not a journey for the faint hearted and it was crazy, fun, sometimes hilarious and at times downright infuriating. But it was never dull and often extraordinary. Good, wholesome, home-cooked vegetarian Indian food. Much of our Cardamom Days adventure was spent travelling around India and an important aspect of our travels was enjoying the wonderful food we encountered. We ate in guest houses, homestays, restaurants and dhabas and of course we ate street food. Sampling the wholesome meals cooked in age old fashion with fresh vegetables and a myriad of spices proved a revelation never to be forgotten. During this time we tried a lot of different dishes, many of which became firm favourites. This book includes the recipes for some of those favourites, all of which we have now cooked at home and that we are keen to share with you. 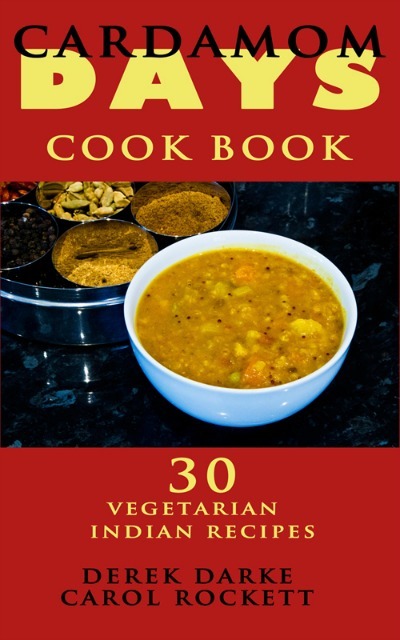 Vegetarian cuisine was easy to find, particularly in South India where it is the norm, and these recipes reflect the food that is eaten on a daily basis across the region. There is such variety that non-vegetarians should feel satisfied with these meals as so many textures and flavours are available. The diversity seems endless. Nepal is a country which is home to many different ethnic groups, which has resulted in a vast variety of different foods, from the Newari dishes of the Kathmandu Valley to the Tibetan cuisine in the higher elevations, the Indian influence along the southern border and the travellers requirements in Kathmandu and the many trekking routes through the mountains. During our journey around Nepal we sampled many different dishes and this book is a compilation of our favourites.